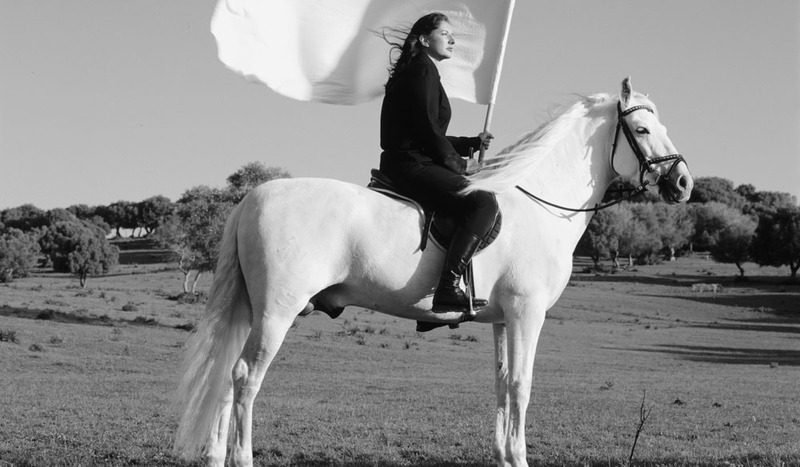 Created in close collaboration with Marina Abramovic, The Cleaner, at Stockholm's Moderna Museet. 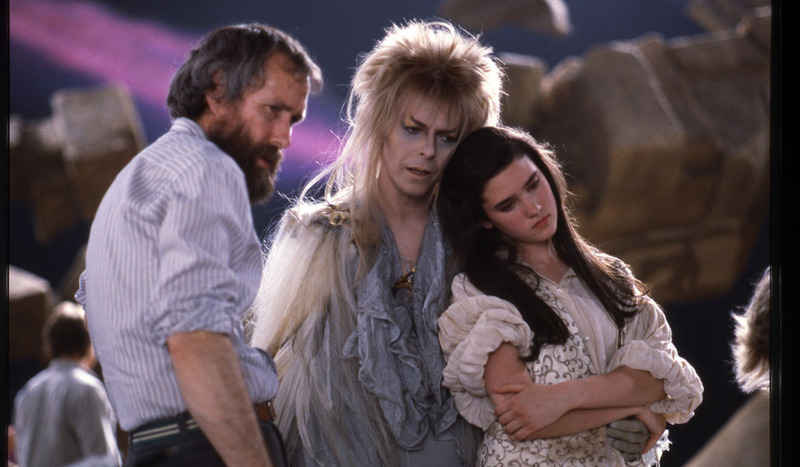 Jim Henson with David Bowie (Jareth) and Jennifer Connelly (Sarah) on the set of "Labyrinth" (1986) (photo: John Brown, The Jim Henson Company). The Bauhaus-Archiv presents an exhibition based on motion. 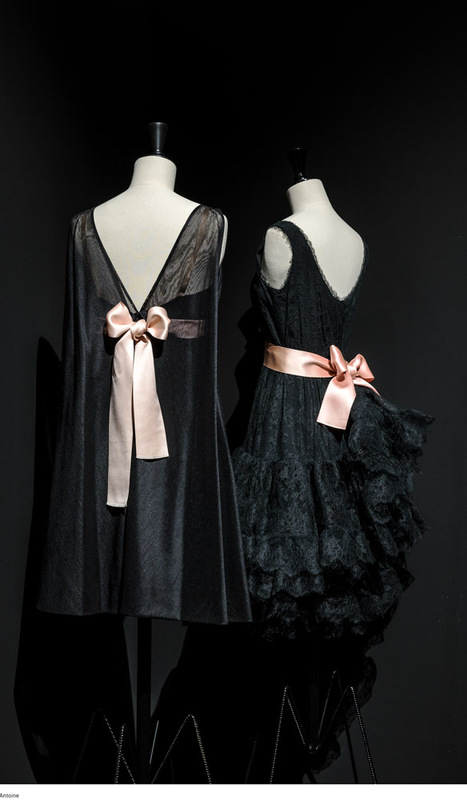 Curated by fashion museum Palais Glliera, Balenciaga: L'Oeuvre au Noir explores the Spanish Couturier's love affair with black. Drawing on rarely seen material from the 1920 and '30s, The design Museum reveals a Utopian version of Moscow. From haute couture to hot cuisine, performance art and puppets; here’s our pick of happenings around the world. Why we love it: Curated by fashion museum Palais Galliera, Balenciaga: L’Oeuvre au Noir explores the Spanish couturier’s love affair with black and is staged out-of-house, to dramatic effect, among the classical sculptures of the Musée Bourdelle. Over 100 pieces of Cristóbal Balenciaga’s sculptural couture are presented in a suite of textures, silhouettes and in myriad shades of black. 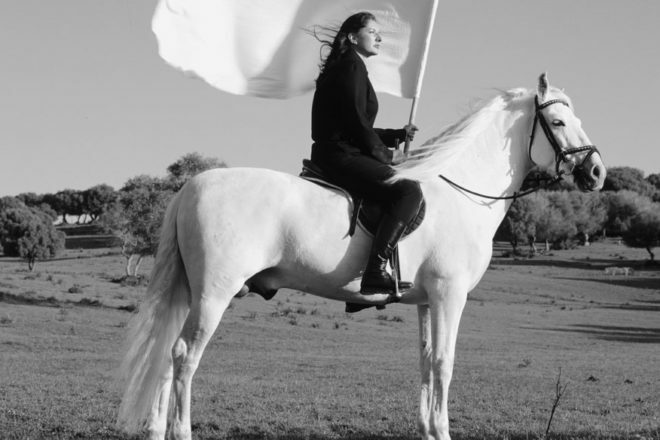 Why we love it: Created in close collaboration with Marina Abramović, The Cleaner, at Stockholm’s Moderna Museet, is the Belgrade-born, New York-based artist’s first major retrospective in Europe. 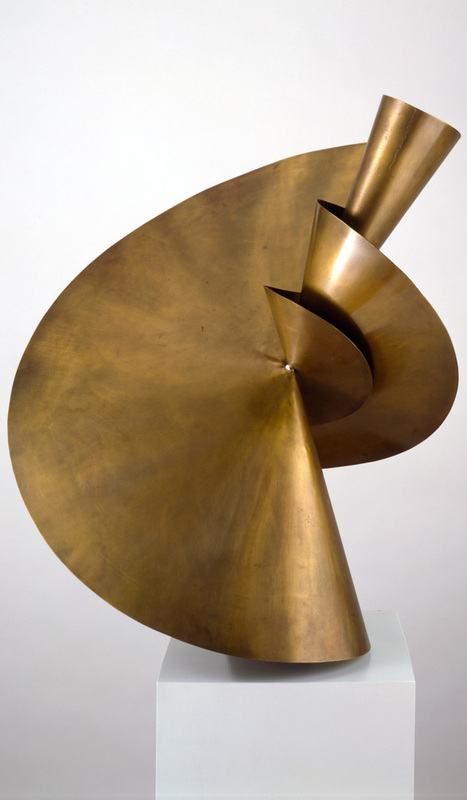 It features 120 works that span five decades, including early paintings, photos and sound compositions. 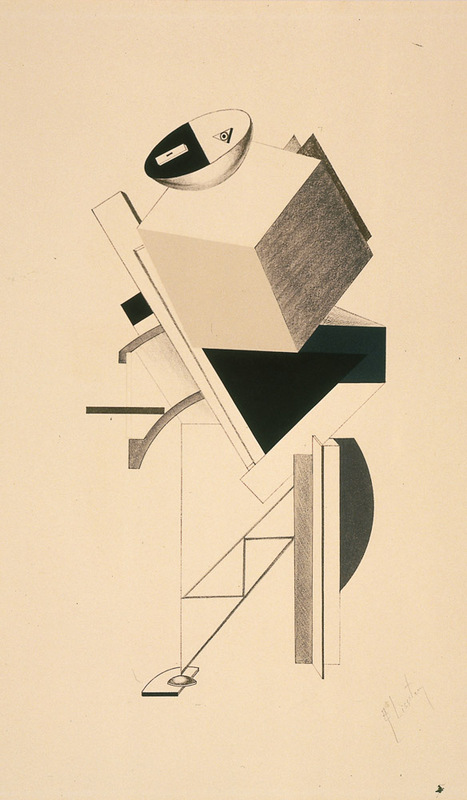 Why we love it: The Design Museum keys into the cultural ramifications of the Russian Revolution by presenting rarely seen imagery from the 1920s and ’30s that, together, reveal a utopian vision of Moscow that has remained unrealised, and is all the more compelling for it today. Why we love it: Wild, wacky, friendly and furry: the faces of Jim Henson’s creations are sewn into the seams of our childhoods, and still capture imaginations today. Hosted at Seattle’s Museum of Popular Culture but organised by the Museum of Moving Image, this exhibition goes behind the scenes to explore how Henson and his team broke new ground to create Sesame Street, The Muppet Show and films The Dark Crystal and Labyrinth. Why we love it: Before its expansion next year, the Bauhaus-Archiv presents an exhibition based on motion. It encompasses a diverse range of work by some of the art school’s most famous teachers, including wassily Kandinsky and Paul Klee, as well as ITS students.